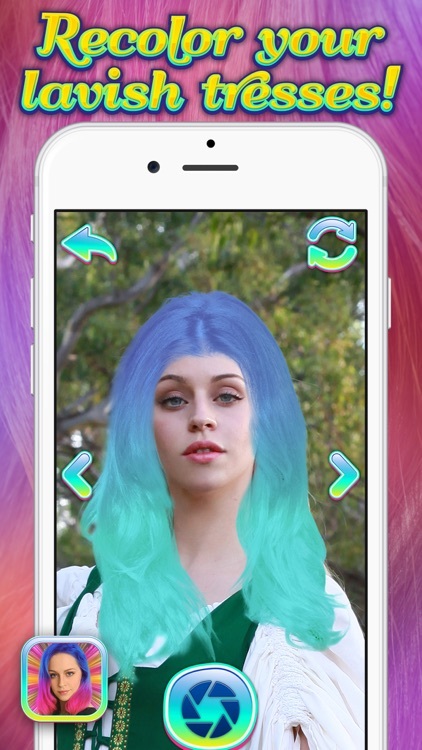 Become real life mermaid with the coolest Rainbow Hair Dyer, Color Changer and Wig Effects! 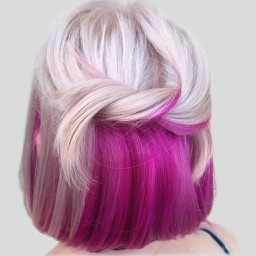 Mermaid Hairstyle Makeover for Girls will turn your hairdo into a lavish mixture of bright colors. You will look like you have just emerged from the ocean with voluptuous mermaid-like hair! It's the perfect app for modern princesses and girly girls who like to look all dolled up and cute. 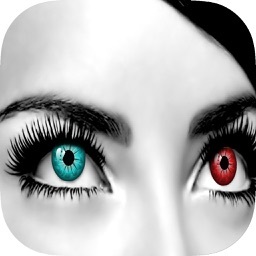 - Various photo effects to make your pictures perfect! 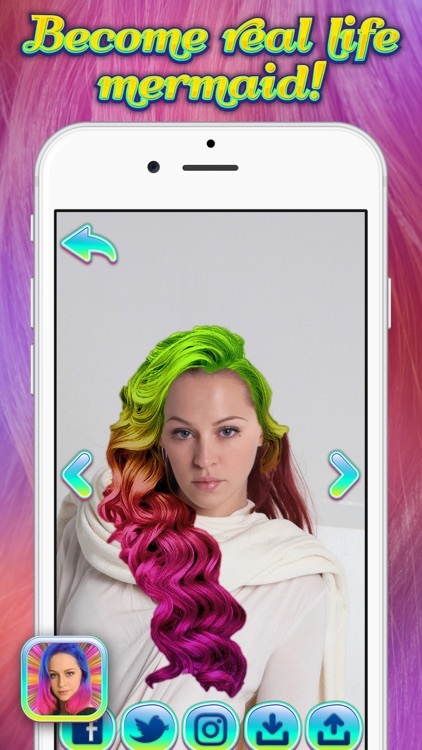 - Share your new hairstyles with your friends on social networks - Instagram,Facebook, Tweeter etc. Make unique hairdo in rainbow colors! 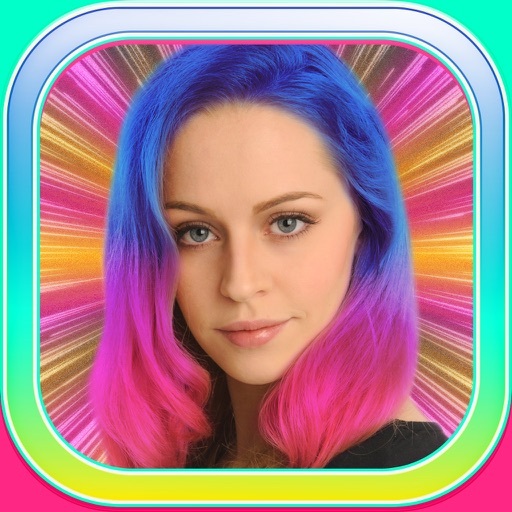 Mermaid Hairstyle Makeover for Girls with Rainbow Hair Dyer, Color Changer and Wig Effects will turn your haircut from ordinary to extraordinary! 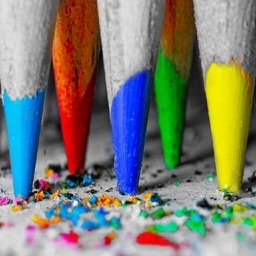 Recolor it with different shades of pastel rainbow colors that will look stunning on you! 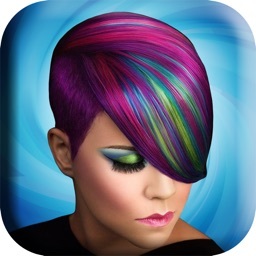 Take a photo and put your face in a hole to try on different hairdos and color combinations. Choose your favorite combination and take everyone's breath away with your new look! 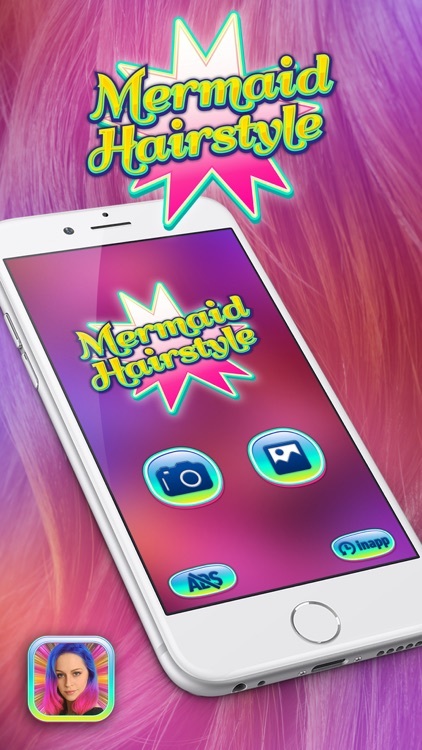 Best hairstyle changing app for modern mermaids! Use the best Rainbow Hair Dyer, Color Changer and Wig Effects to create magical photo art that will make you look like a true mermaid! 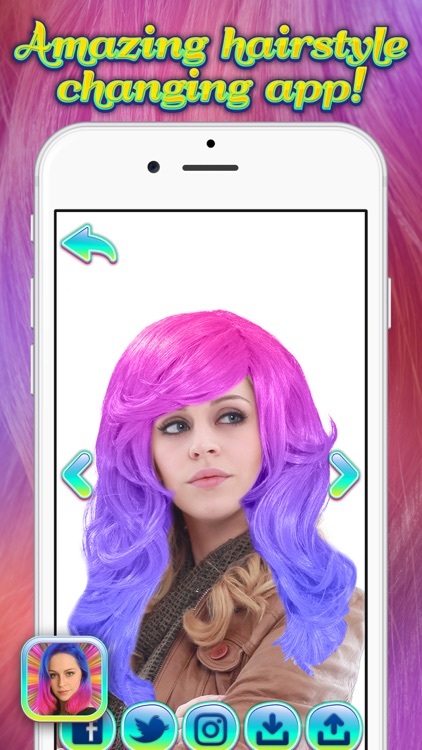 Mermaid Hairstyle Makeover for Girls app is available for free download so don't hesitate and check it out right now! 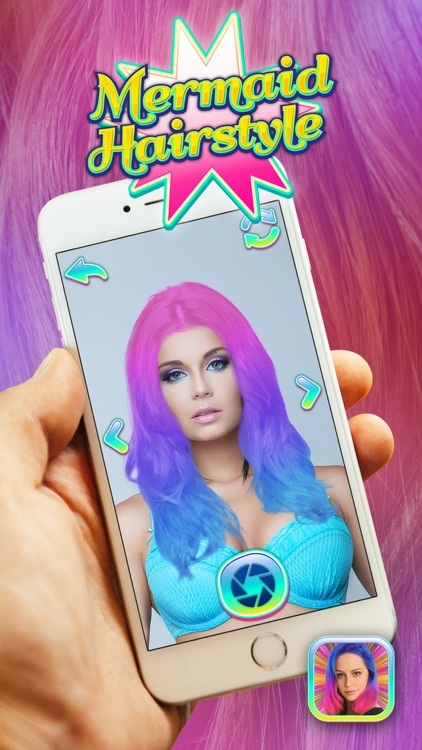 Please note that Mermaid Hairstyle Makeover for Girls is free to download and play; however, it contains certain in-app items, such as remove ads, which require to be purchased for real money. If you do not want to use this feature, please disable the in-app purchase option in your device's settings.